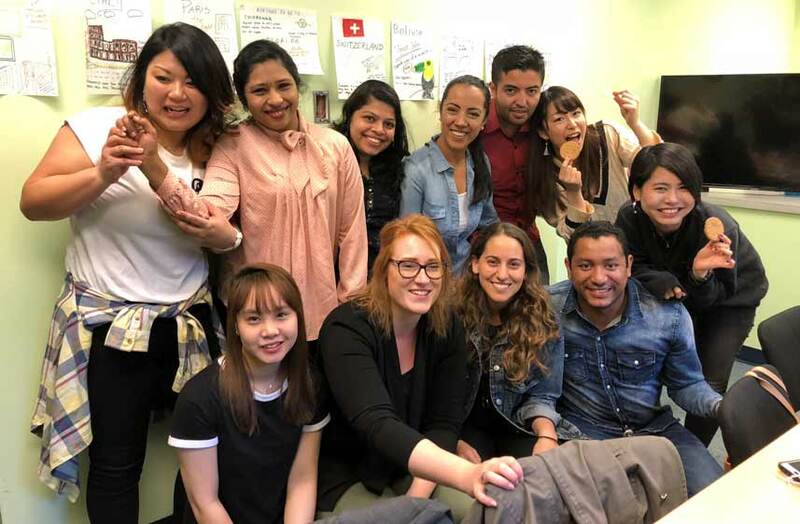 Our Intensive English program is committed to helping students improve their communication skills and knowledge in the English language through a dynamic, fun classroom environment that explores a broad range of relevant, local and timely topics. 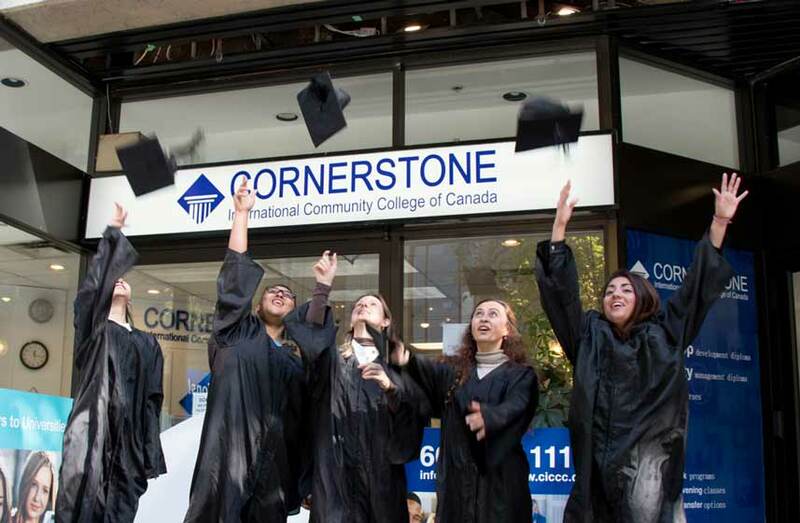 Cornerstone provides ESL courses that are approachable, professional and tailored to the specific needs of the students. We offer twelve class levels which allow each student to start learning from their current level of English proficiency. After going through this course of study, the student will have an understanding of English phonology, syllabic and sentence stress, grammar topics including all verb tenses, conditionals, modals, gerunds, infinitives, prepositions, questions, and various others. Additionally, the student will be able to read and understand texts of many different sources, including short ESL-themed sentence groups and paragraphs, short newspaper articles, magazine articles, essays, and short stories. 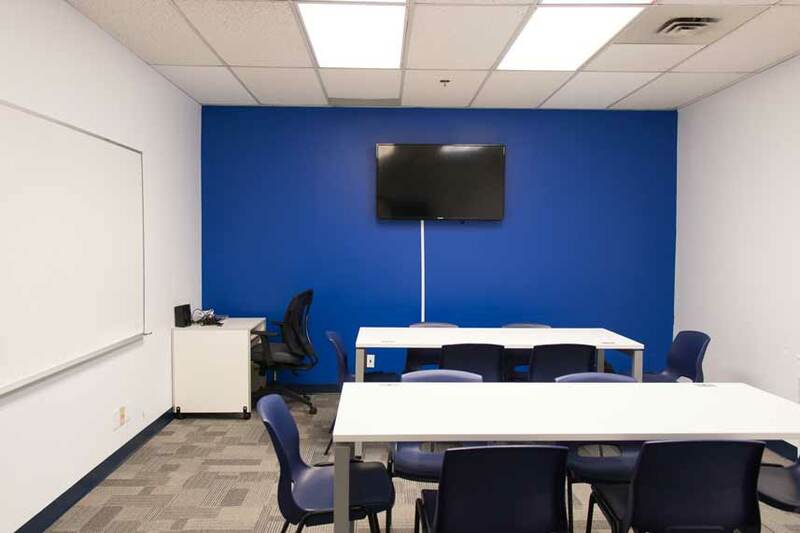 The student will also be able to write their own texts of varying length, ranging from writing simple topics and opinion pieces to having an understanding of proper academic-style essays. After having finished our English courses, the student will have developed presentation and communication skills. The student will be able to give solo oral presentations on a variety of topics from the simple to the exotic and will be able to discuss topics and issues in a round-table format. The student will understand the key components to both giving a good presentation and to contributing to group discussion in a meaningful way.